The WordPress Speed Up Experts. Is your WordPress grinding to a halt with every page load? Read On, the Wordpress Speed Up Experts Can Help You. Is your current webmaster not sure what to do? WordPress is the most popular open source content management platform today. WordPress is in use on many thousands of websites all over the world. It is very common to find WordPress websites that are way too slow. The pages may take up to 30 seconds to load. These slow websites are not good as Google will lower your page ranking and you will chase away possible customers. The number one reasons that potential clients bounce from a website is slow page loading. The Wordpress Speed Up Experts have tried and true methods that will significantly speed up your website and get you back in the game. wordpress speed up | Computer Geek 5 out of 5 based on 103 user ratings. 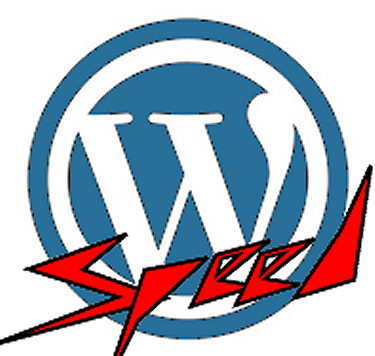 wordpress speed up - we will make your WordPress website lightning fast.